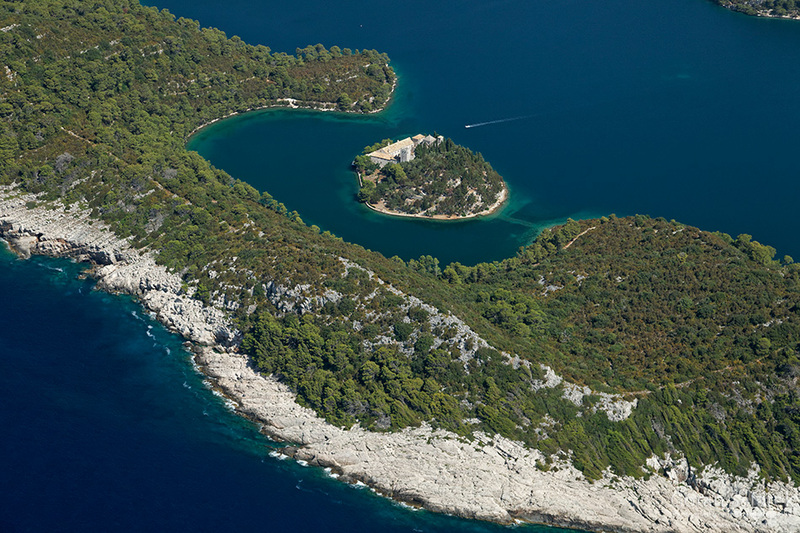 Mljet – green island in blue Adriatic - Explore Croatia Become a Patron! 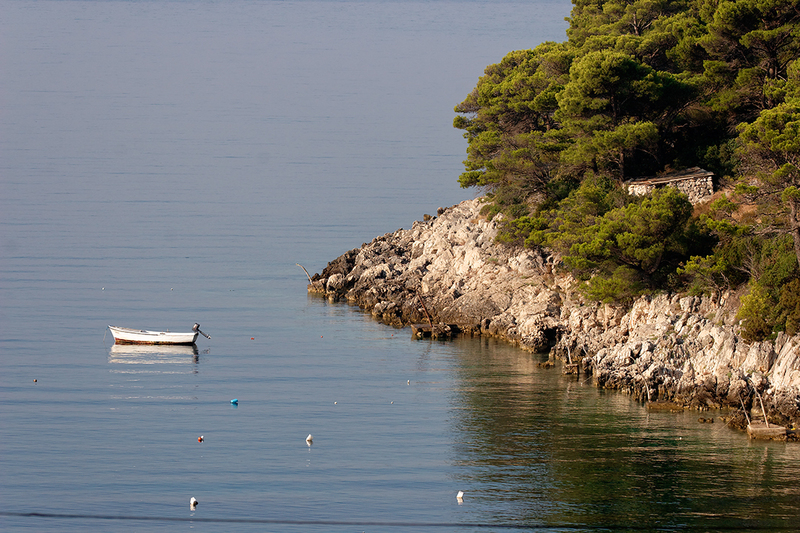 Mljet is one first big islands on the eastern coast of Adriatic entering this inland sea from the Mediterranean. From the distance, green hills loom from the open sea, enchanting even Odysseus. 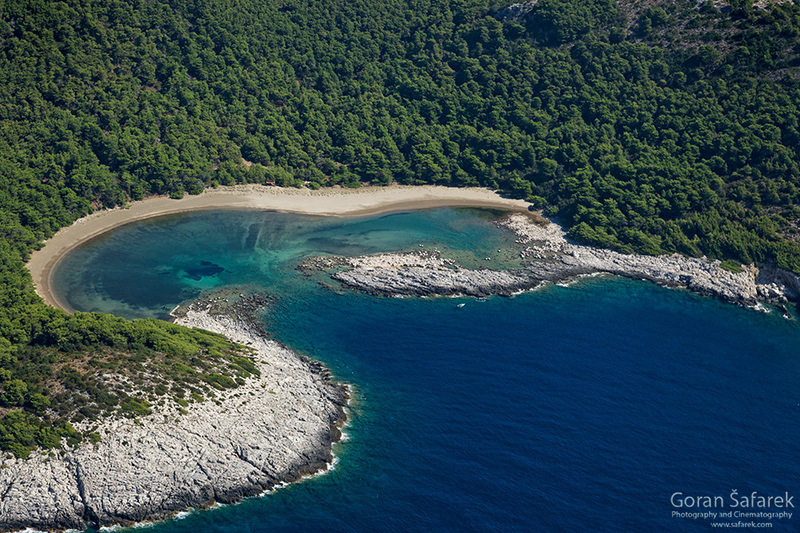 Some have held Mljet to be Home’s “Ogygia” where the beautiful goddess Calypso supposedly kept Odysseus as her lover for seven years during his travelling from the Trojan War to return home. Even without the goddess, many are enchanted by the island, mostly national park on the NW side of the island. Two saline lakes connected to the sea, encircled in the fragrant pine forest are a major attraction, it is said that mussels grow on the pine branches, immersed to the seawater. 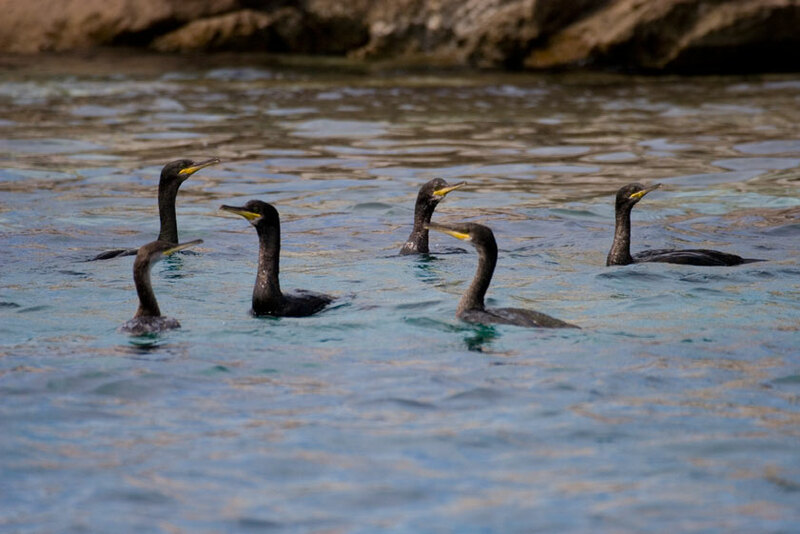 Mljet is not for partygoers, rather for nature lovers, writing a book, meditating or just enjoying the nature and the sea. 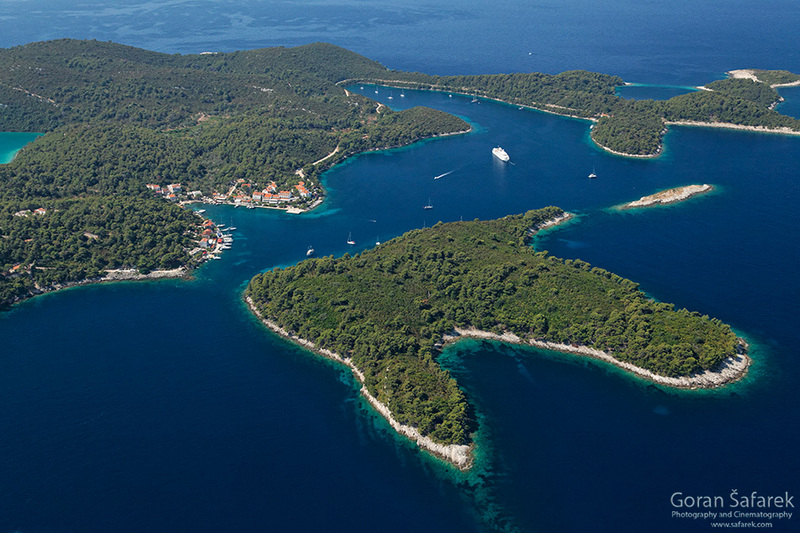 It is Croatia’s greenest island with its Mediterranean vegetation, clear and clean sea, gentle sandy shoreline and a wealth of underwater sea life. 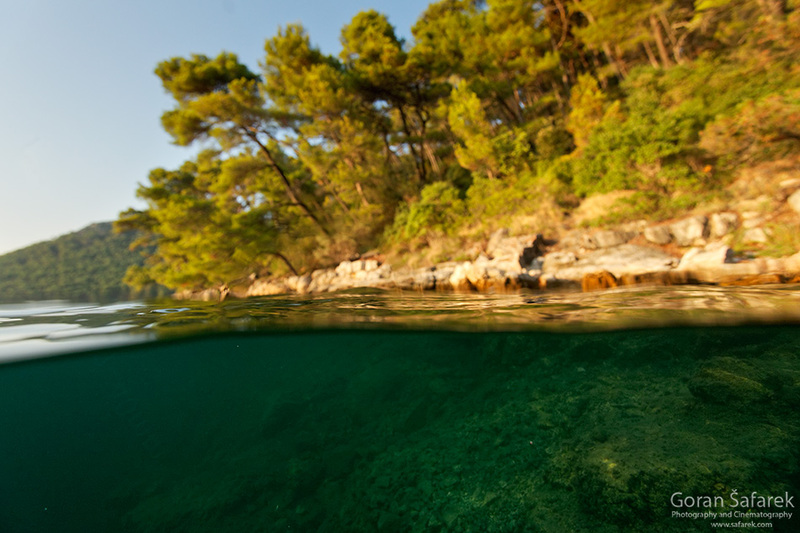 Mljet is located in south Adriatic, on the eastern coast of Croatia. 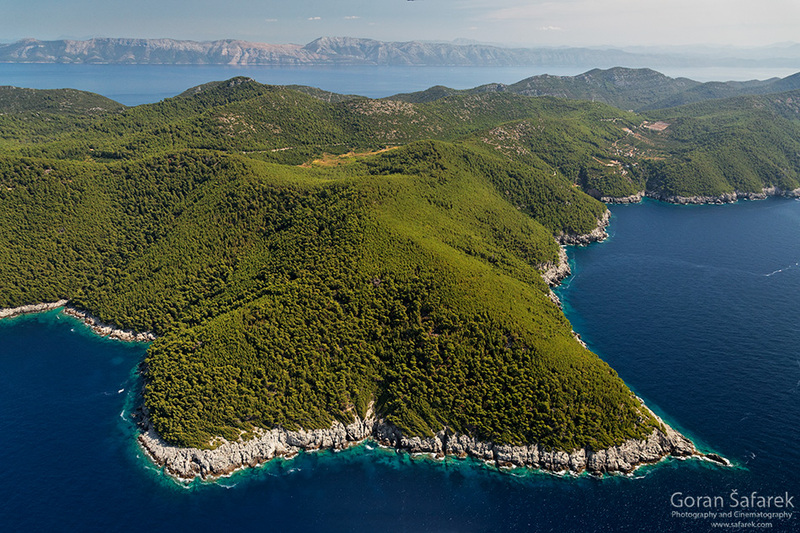 It is elongated, as almost every Croatia island, direction NW to SE, that is the general direction of the Dinaric. It is rocky, hilly, with fertile karst valleys, are even brackish wetlands with reeds on some of them. Ancient villages are situated here, grown on agriculture. Another string of villages are found on the coastline, mostly continental facing which is more gentle and with bays. The south-eastern coast facing the open sea is very craggy, on the mercy of the sea waves and tempests. Ilyrian tribes were first to colonize islands interior, while seafaring ancient Greeks visited the island occasionally and later Romans embraced it entirelly. Polače (Croatian corruption of the word palace), the oldest settlement was the seat of Roman government on the island. 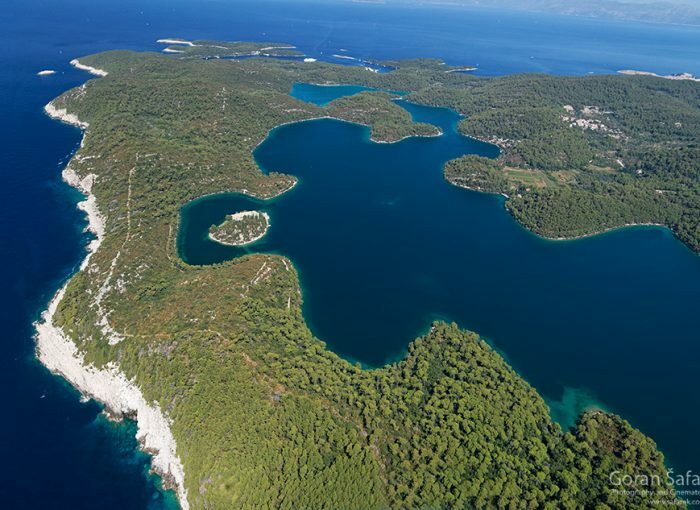 Nearby Pomena is amidst several islands and long stretches of the land and two salted lakes – Veliko and Malo Jezero for whom Mljet is well known for. On small island in the middle of Veliko Jezero lake, there is an old Benedictine monastery. Saplunara on the other side is near sandy beach of Blace bay, a rare case on Croatian rocky coast. 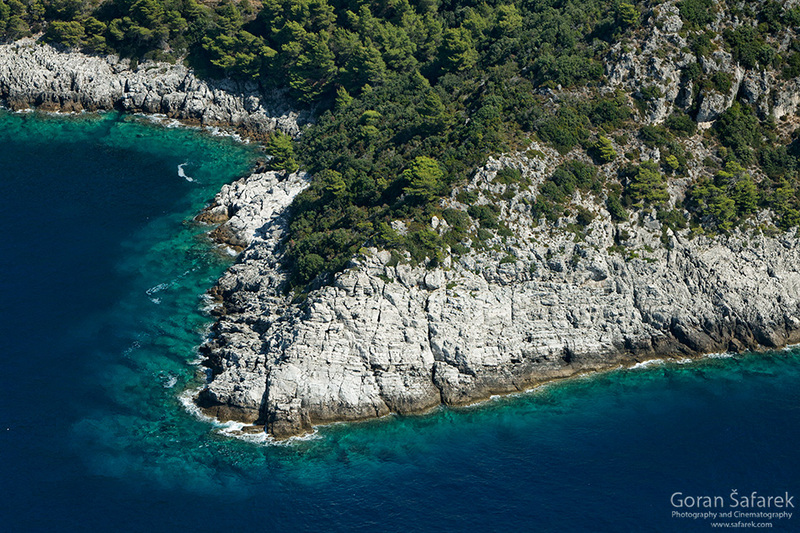 Mljet is well known for its white and red wine, olives and goat’s cheese. 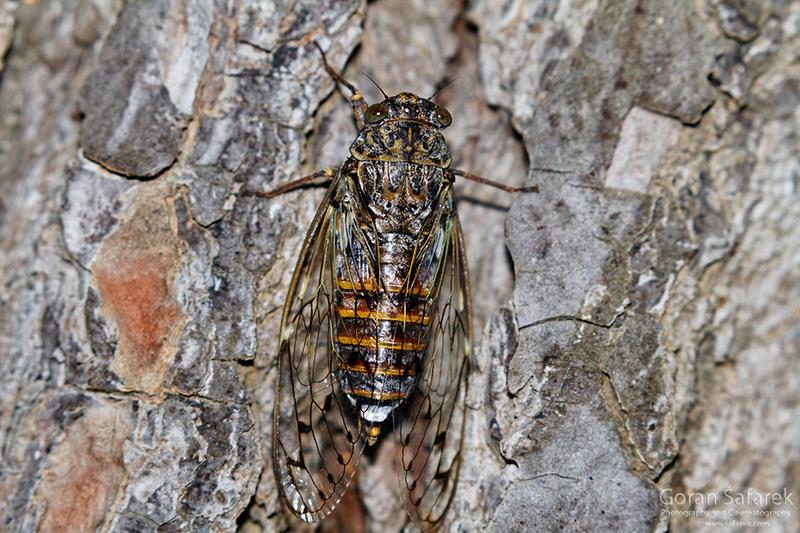 It is indeed s unspoilt island covered by a dense Mediterranean forest. 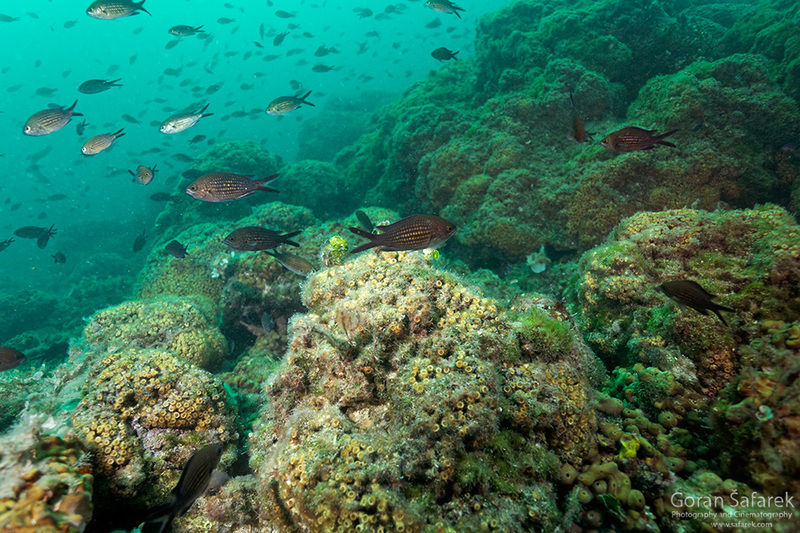 The sea around here is rich in fish and marine life. 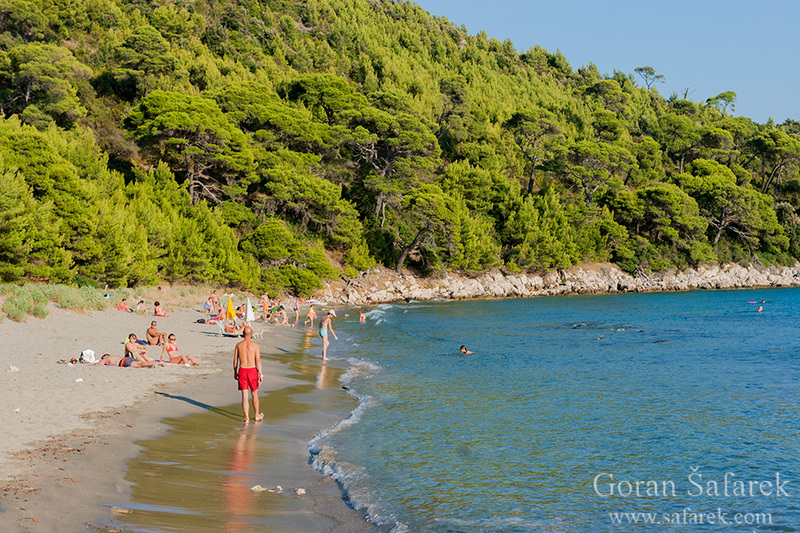 North-west part of the island of Mljet is also one of Croatian National Parks, and is therefore, one of the favorite destinations for travellers. The island has regular ferry connections with Dubrovnik as well as car ferry connection with Pelješac Peninsula at the Croatian mainland. 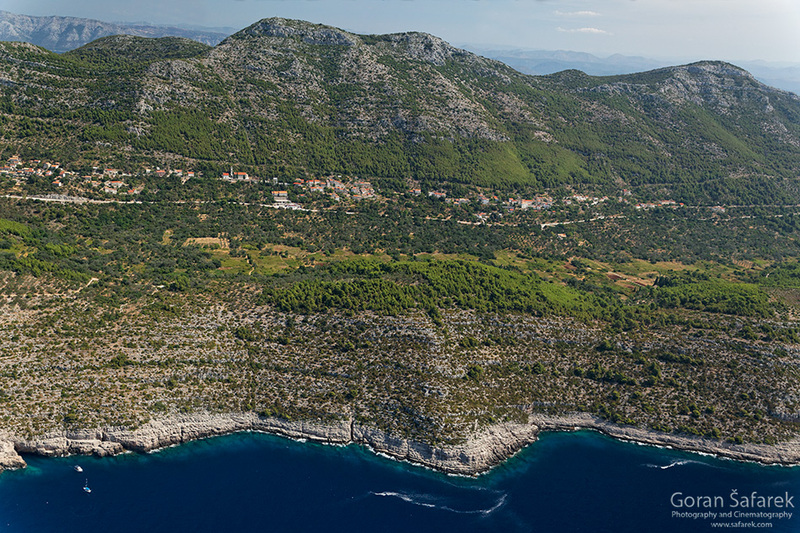 Local excursions can be done from Korčula too. There is a hotel Odisej in Pomena, but most of the accomodation is private – rooms or appartments. 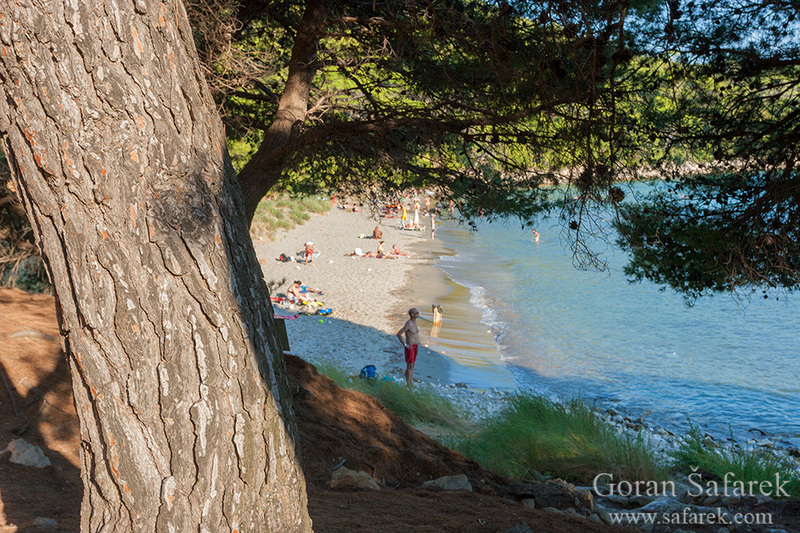 As it is the case on entire Adriatic coast, the summer is a high season – apartments fill up and prices soar. If you can, come in September, the sea is still warm, and the crowd is gone. Visit Odysseus cave, close to village Babino Polje on the central part of the island, a ten minute walk through the fields because it can not be reached by car. This cave is located among the rocks and in the sea level. It is very effective and gives a fantastic impression. 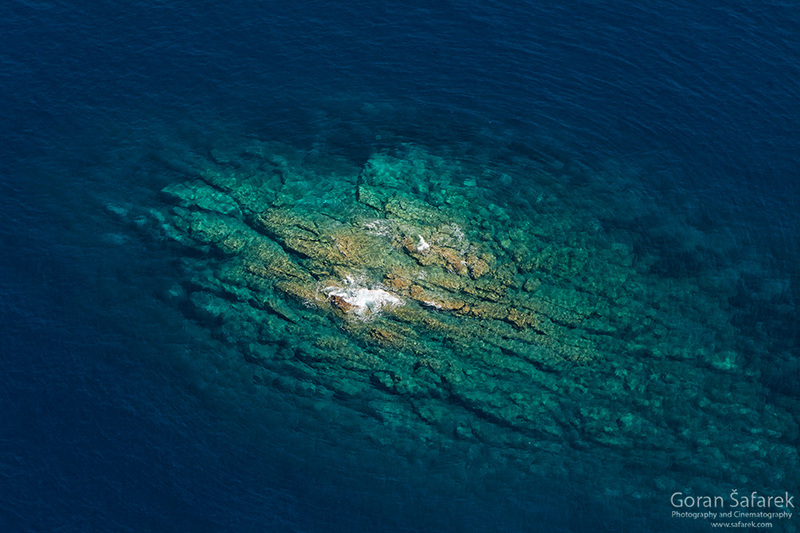 Odysseus cave is a cave egg-shaped with a few tens of meters in diameter. It has collapsed vault; therefore named Jama, because watching from the air, looks like a big hole in the ground. The bottom is filled with water. Through layers of limestone, which is separated from the open sea, there is a breakthrough in the form of a tunnel and a cave can be entered by swimming or small boat. Entering from the sea is wide 4-5 meters above sea level only 1 or 1.5 meter. The sea depth in the tunnel cave is 8-10 meters, while I long tunnel about 20 meters. Access to land is possible via a very steep improvised stairs. 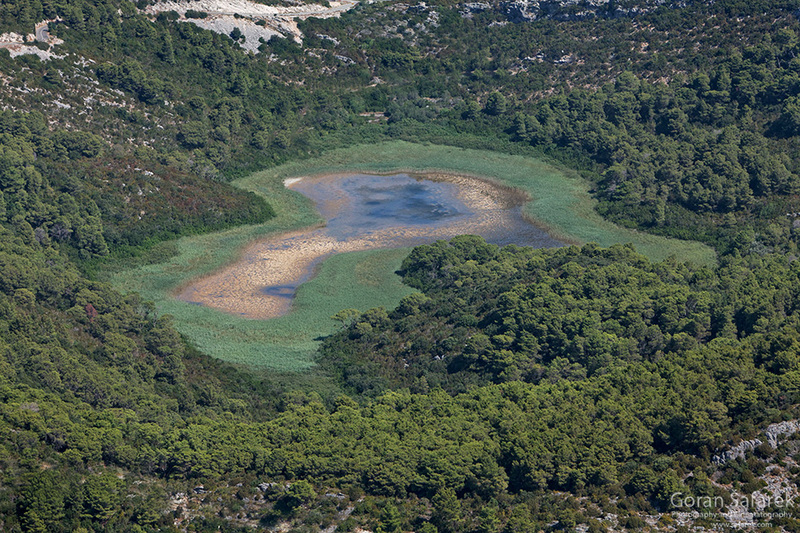 Blato village with the brackish swamp is also worth visiting, it is near the main road. The village is half deserted and you can witness the old style of life on the island.